I have good news to share! 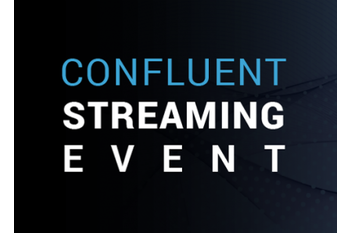 For the first time, this October Confluent will bring to Europe two events dedicated to streaming technology: Confluent Streaming Event in Munich and Confluent Streaming Event in Paris. We will share about use cases from a variety of industries, and teach developers, architects and business stakeholders how to build a faster, more responsive digital business. These events are for developers taking their first steps in the streaming world, experts who want to learn about the latest features added to Confluent Platform and architects who want to take the event streaming platform to the next level. I am honored and excited to deliver the opening keynotes in both cities. 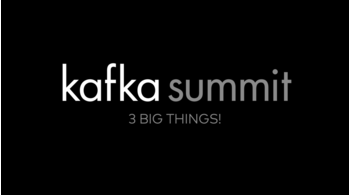 I can’t wait to meet the local Apache Kafka® communities and exchange thoughts about Kafka and the evolution its use cases. I’ll talk about event streaming platforms, why they are changing the world and how they evolved. I’ll share real-world examples ranging from early use cases that companies first adopted to the more exciting, cutting-edge work we currently see. 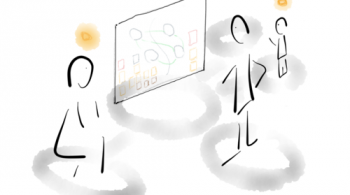 I’ll also cover examples of real-time analytics, event-driven microservices, IoT and fraud detection. Hopefully these stories will inspire you on your adoption journey too. And finally, I’ll share my take on future industry trends and how our platform will evolve to meet new challenges. 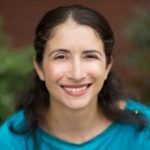 I also want to highlight some other great speakers on the agenda for both cities who will discuss how they use Apache Kafka and Confluent Platform to conquer digital Darwinism (Dominique, I quote you here). 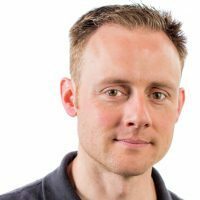 I invite you to join us and learn the best practices of simplifying and scaling software architectures with the event streaming platform. 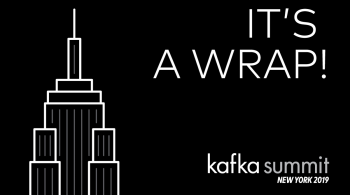 It’ll be a great opportunity to gather together with other business enthusiasts, Kafka pioneers, Confluent users and experts to explore the unique streaming projects active across various industries today. I hope to meet you there! Neil Avery February 13, 2019 .